Contact Mint Hill Pest Elimination Experts Today. What makes Economy Exterminators the best Monroe pest control company? Pest control can be a dire emergency, whether you are planning a family or friend get-together or purchased a new home or business, once you see a pest, it is more than likely that pest has friends and family that will want to stay as well. You can rest easy knowing that Economy Exterminators decades of experience can eliminate any pest issue, and we even back our Mint Hill pest control solutions with a money-back guarantee! Are you ready to get started with pest control from Economy Exterminators? 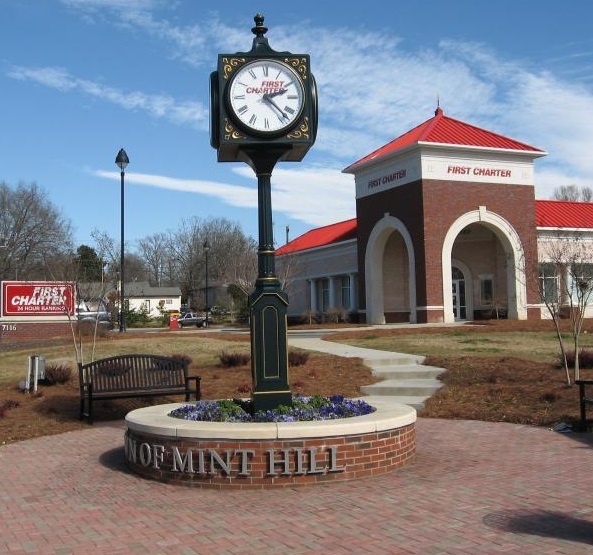 Call us today at (704) 847-8088 with any questions about our Mint Hill pest control services. We would be happy to provide you with a free pest inspection — just get in touch or fill out the form at the bottom. We are here to help you! In addition to Mint Hill, NC, Economy Exterminators provides residential and commercial pest control services to Concord, Matthews, Indian Trail, Monroe, Charlotte and across the greater Charlotte-Mecklenburg area.